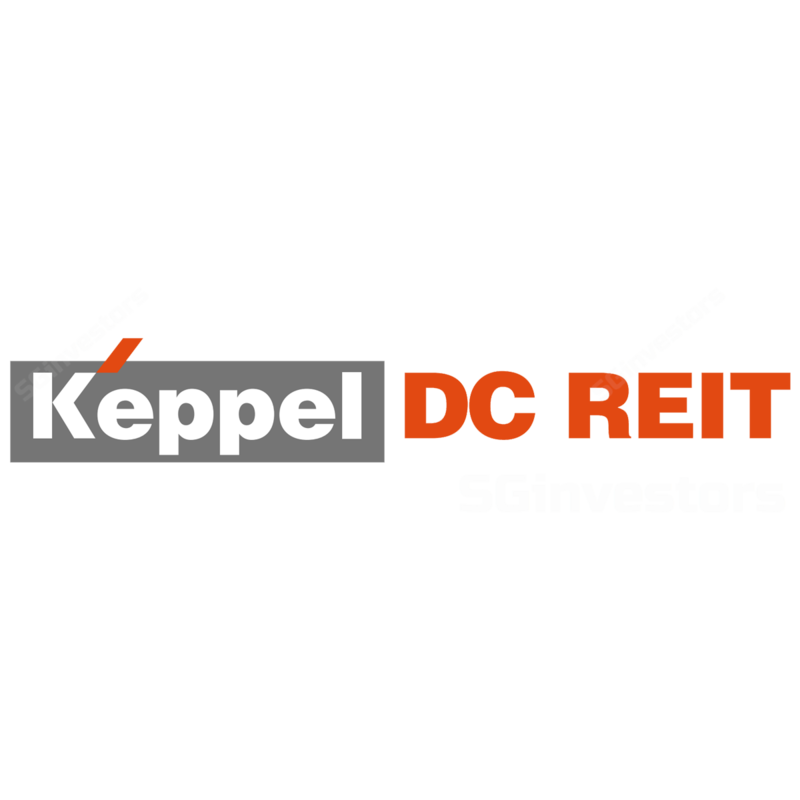 Trading at a yield of c.5.6-5.7%, Keppel DC REIT (KDC REIT) remains one of the few REITs in Singapore that are capable of making accretive acquisitions, supported by low cost of capital. The REIT is projected to deliver a solid 2% CAGR in distributions, with upside from acquisitions. Our Target Price of S$1.52 is the highest in the street, after pricing in the acquisition of a 99% interest in Kingsland Data-Center (KDC SGP5) and fund raising. Our numbers could be raised by a further c.3% if the manager achieves tax transparency status for its stake in KDC SGP5, which we have not priced in. In addition, the stock's conservative gearing of c.32% provides the REIT with amble gearing capacity to fund opportunistic acquisitions, if they arise. 3Q18 results were in line with expectations, coupled with a sustained portfolio occupancy of c.92.0% while KDC SGP 5 ramps up operationally, contributing to higher revenues in the medium term. The REIT’s financial metrics remain strong, with average cost of debt still stable at 1.9% with 86% of the rates fixed. The REIT will be renewing 19% (or close to c.S$130m) of loans expiring in 2019 which we believe should not be an issue to refinance.